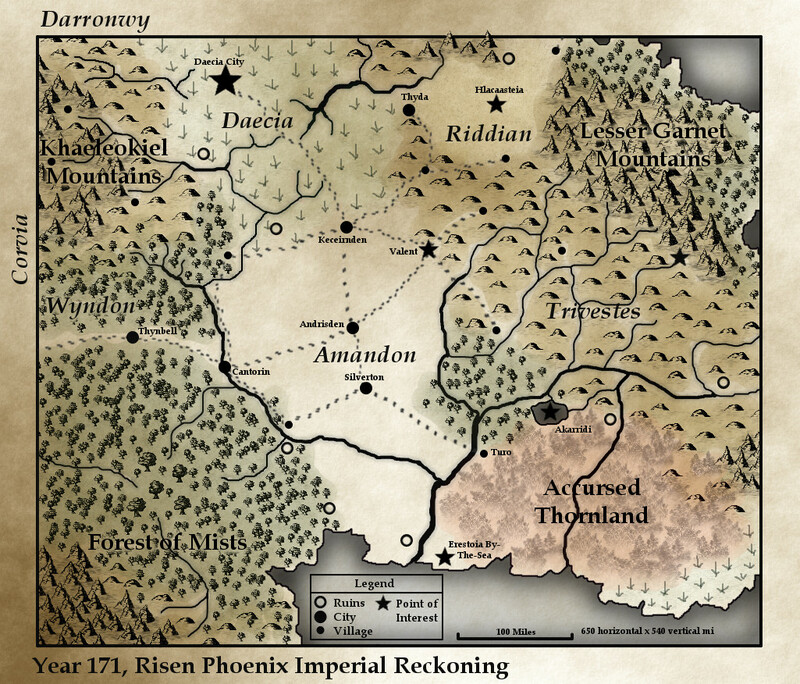 Continent Map, circa 171 Risen Phoenix Imperial Reckoning. 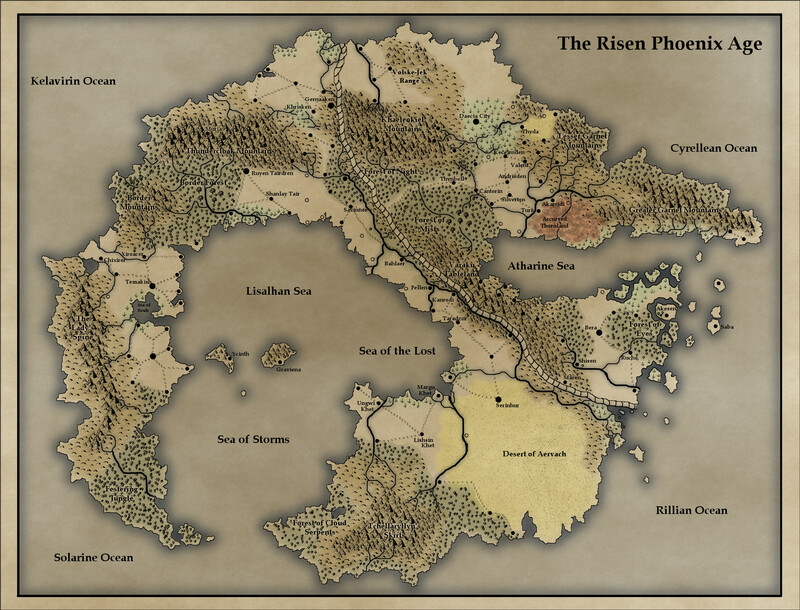 The northeastern shore of the Lisalhan Sea and the path toward the Imperial Heartlands. 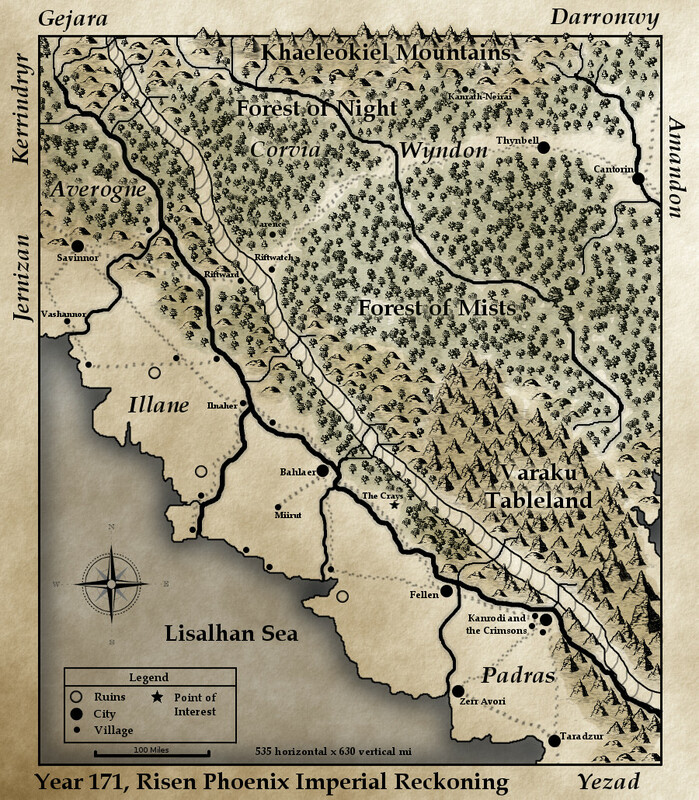 The setting of Book 1. 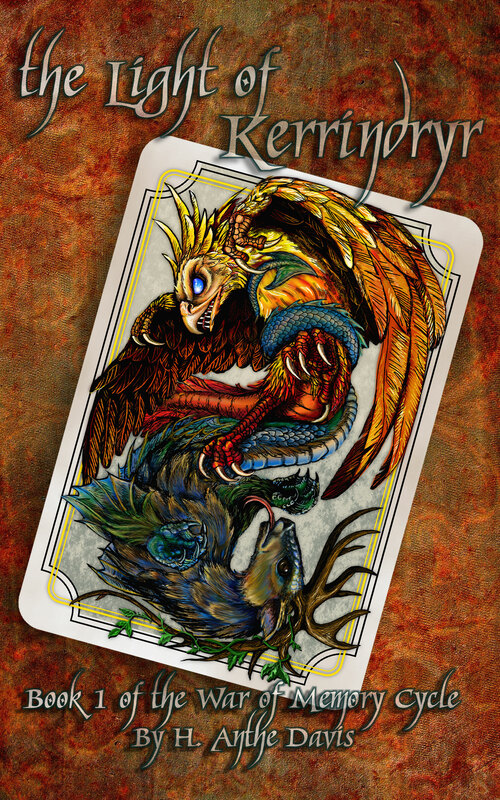 The setting of Book 2. 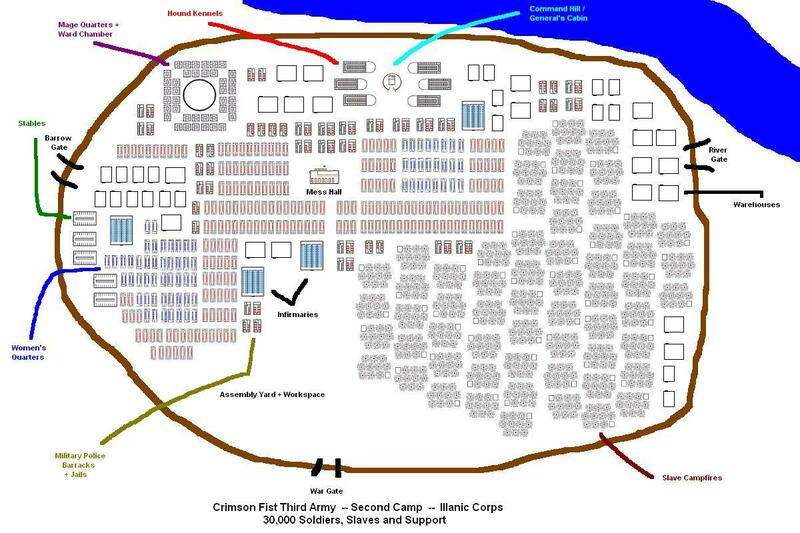 A rough layout of the Crimson Third Army camp outside Kanrodi. 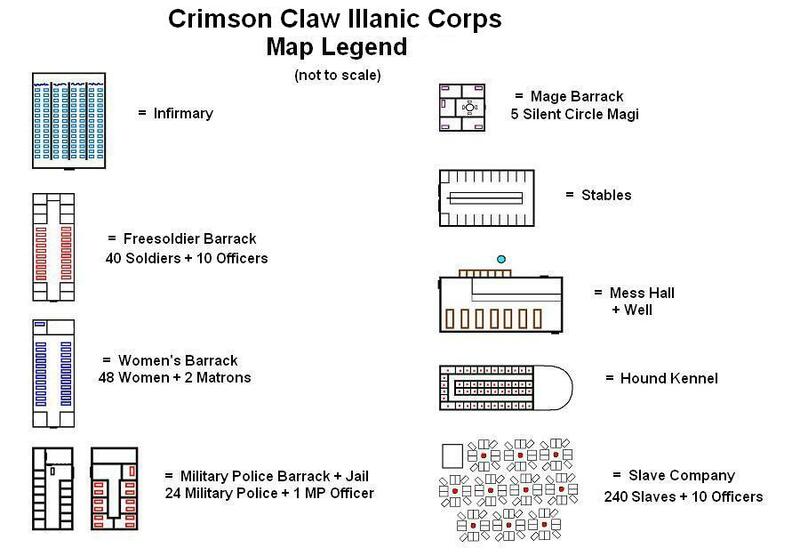 The Crimson Claw Third Army Camp. Legend for the various buildings in the Crimson Army Camp map.